When you’ve got a toddler, the time comes when you need to start thinking about moving them out of their crib and into their first bed. The age varies as it depends on your situation. Usually, it starts with them being able to climb out of their crib. But you know your little one best. They might still not be good at sleeping through the night, so keeping them in a crib a little longer is easier. They might wake up really early but could entertain themselves if they could get out of their own bed. You might have a baby on the way so you need to free up the crib. Whatever the reason is and whenever they are ready, there are some tips that can make a difference. 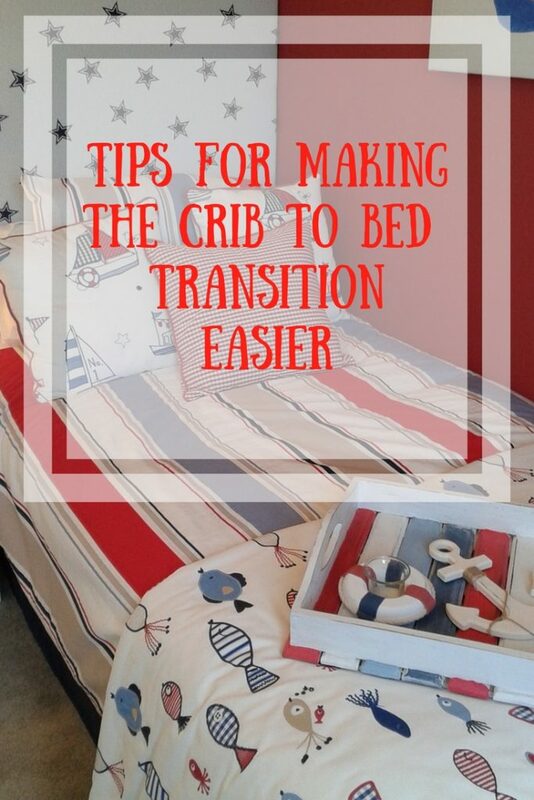 So if you’re thinking of making the crib to bed transition soon, here are some tips to follow. Making the transition is easier if the bed is a good one. It might be a good idea to start with a toddler bed. They are lower to the ground, so it makes it easier for them to climb out of. They are a size similar to a crib too, so it isn’t something too overwhelming for your little one. You could just choose to get a children’s bed, though, like the styles they have at Feather and Black. You would just need to think about getting a guard rail, so they don’t fall out. Things like cabin beds and top bunks aren’t recommended for a first bed. There is much more chance of them falling out to start with, so stick with a normal or lower sized bed in the beginning. Life can be busy; we all know that. But there are better times than others to make the crib to bed transition. 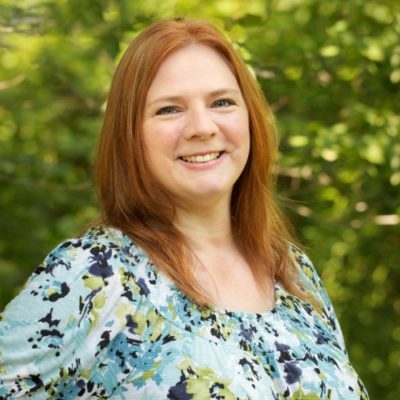 If you will be moving, or a big life change like a younger sibling just arrived, then it might not be the best time. Toddlers are just like adults in that too much change can be overwhelming for them, so choose the right time to do it. If a younger sibling is on the way, for example, then do it a few months before, or after. Don’t do it at the same time. Make a big deal out of going to their ‘big’ bed. Offer lots of praise for them getting in it and staying in it. There will more than likely be a few times when your little one climbs out, just because they can. Don’t make a big deal out of it. Be positive and take them back to bed. Quite often not saying anything does more too. They will soon realize that there is no fun party downstairs that they are missing out on! 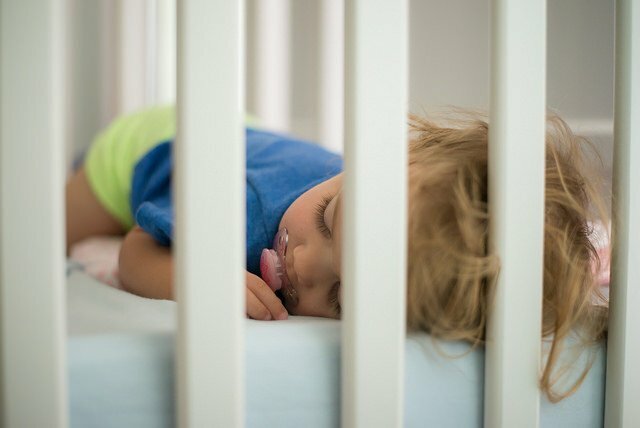 Have you got any tips with the crib to bed transition? I have found that just keeping their normal routine will help them just know that this is their new bed. With plenty of praise, they will be settled in no time.